As we delve into the spring season, we all have one fashion icon on our mind: Barron Trump. This double-digit cutie is dominating playground politics with refined, polished style. Known as “Mini Donald”, Barron’s closet consists mainly of handmade Italian wool suits and designer pieces by Brunello Cucinelli, Givenchy, and William Westmancott – just to name a few. Like most elementary schoolers, Barron attributes his style to the art nouveau period – think Cary Grant – with classic long sleeve cotton button down tops, trim jackets, freshly ironed slacks, and slick and tidy hair. An insider from Barron’s PR team recently revealed some inside info about the soon-to-be-heir to the Trump throne. Although Barron wears only top designers, he also stays true to his roots by wearing socks made by child workers in his mother’s hometown of Sevnica, Slovenia. “I’ve already seen street bloggers trying to squeeze into children size 11 tuxedo dress shoes,” says editor-in-chief of Highlights magazine. 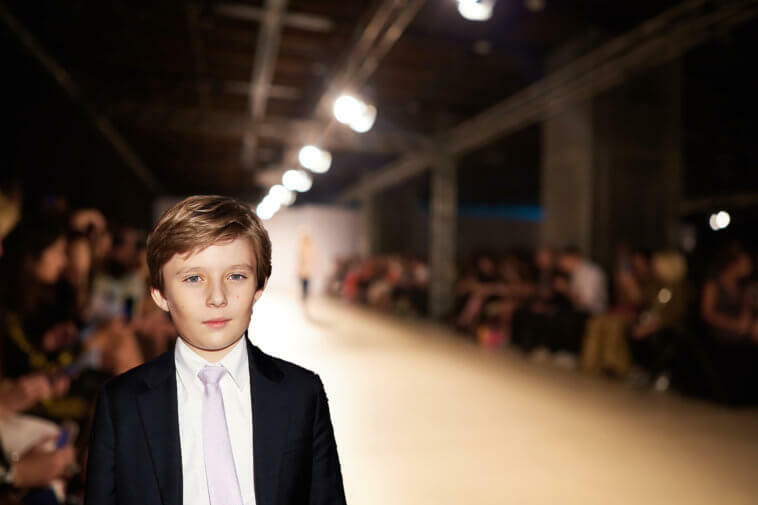 Clearly this rising star is already making a name for himself in the world of fashion and we will be on the lookout for Barron-inspired runway looks in Paris this year.